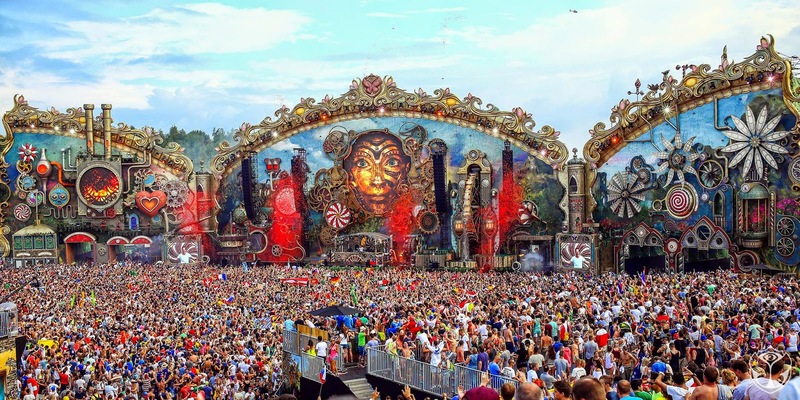 Tomorrowland Brazil: the world’s biggest electronic music festival returns to South America. With everything from EDM and trance to minimal house and techno, the newest member of the Tomorrowland family blew apart the Brazilian countryside in 2015 – and now it’s back for more. 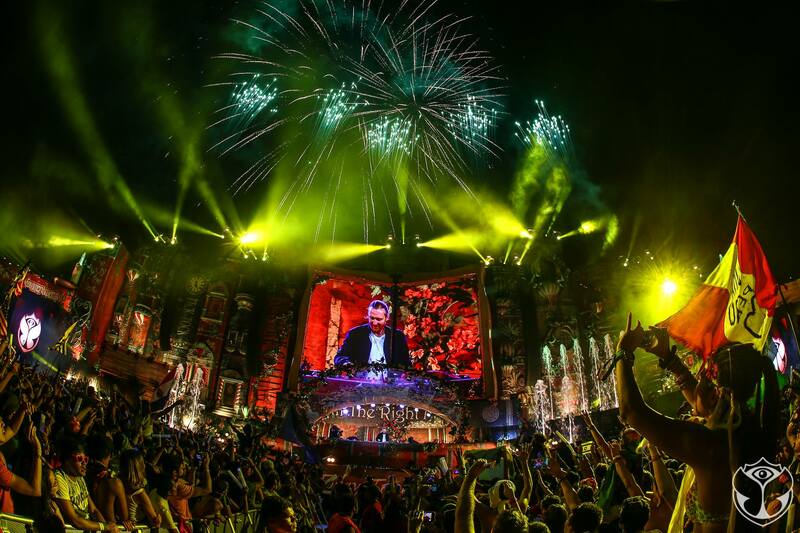 The very biggest DJs in the world will lead an army of visual and staging experts, as close-up performance artists patrol the whole festival area from the Dreamville campsite to the spectacular stages.